Normally I train for six days in a row and get Mondays off. This time I gave myself Sunday off. I believe I had a good excuse. My birthday was on Sunday. Long celebration on Saturday lead to exhaustion, and there was no way I could wake up early on Sunday. It was also my dog Zaha’s first birthday and she couldn’t wake up either. So today we went for yesterday’s run. Better late than never, right? I was not supposed to swim this week. I will be travelling for the holidays, and it might be hard to find a pool to swim; therefore, I squeezed in an easy swimming session now that I still can. Cycling keeps on being the most challenging sport for me. 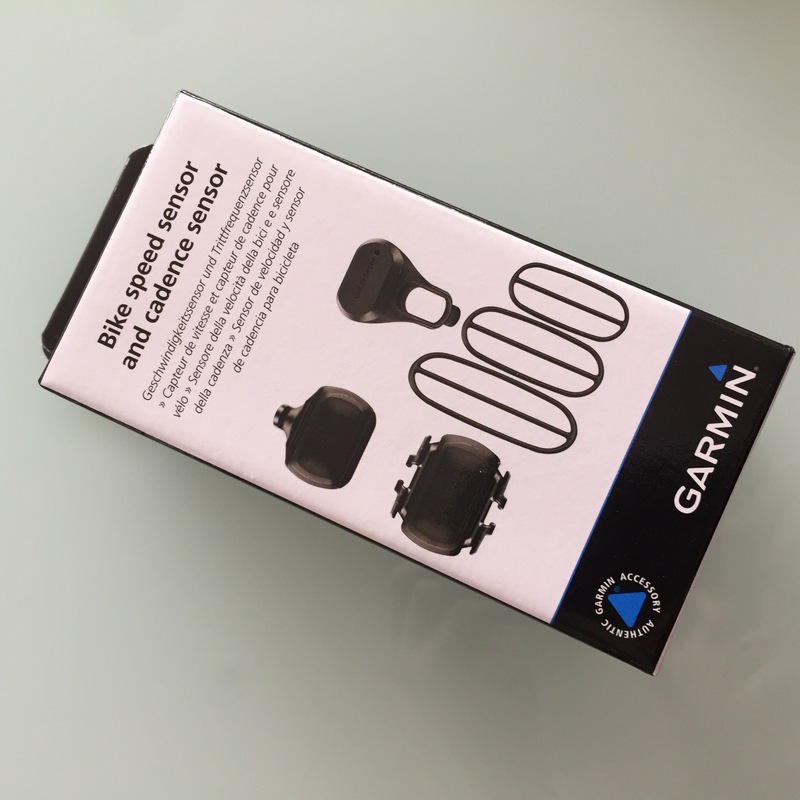 Since I am doing many indoor sessions, I decided to buy a speed and cadence sensor from Garmin. I thought it would give me a better idea of the distance I reach and my average speed, but I have been quite disappointed. I don’t know if my device isn’t working properly, or if it’s just not a good product. I want to have that checked. Booh for that! And running was good. I had three runs very different form one another. The one that I liked the most was the shortest but hardest one. I had to go up eight times for 500mts. It was slow and difficult, but I felt proud about not giving up!